September 29, 2016 – Glendale, AZ. 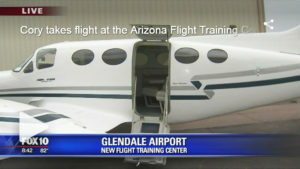 AFTC was visited today by Cory McCloskey from the Fox 10 AZ News Morning Show. Watch the video!